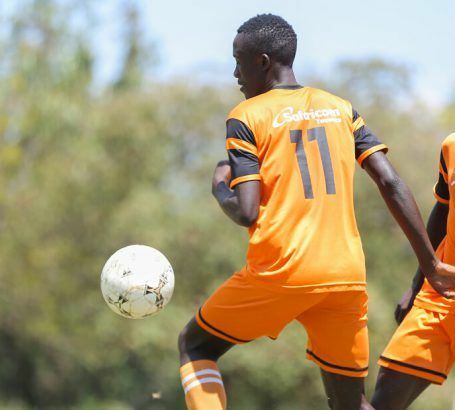 Nairobi, Kenya – 16th November 2018… Over 140 teams will take part in Nyanza region’s preliminary matches of the Chapa Dimba na Safaricom youth tournament. The matches will played this weekend at different venues in Migori, Kisii and Homa Bay. Another 80 teams from Kisumu and Siaya regions will kick off their games on 24th and 25th of November. This follows a successful kick-off of to the tournament in Western region with games across Kakamega, Busia and Bungoma. The competition will then move to Rift Valley, Eastern, Coast, Central, North Eastern and Nairobi regions as the race to La Liga heats up. Both the boys and girls teams will play their Group-stage matches with group winners proceeding to the next stage setting pace for regional knockout phase. 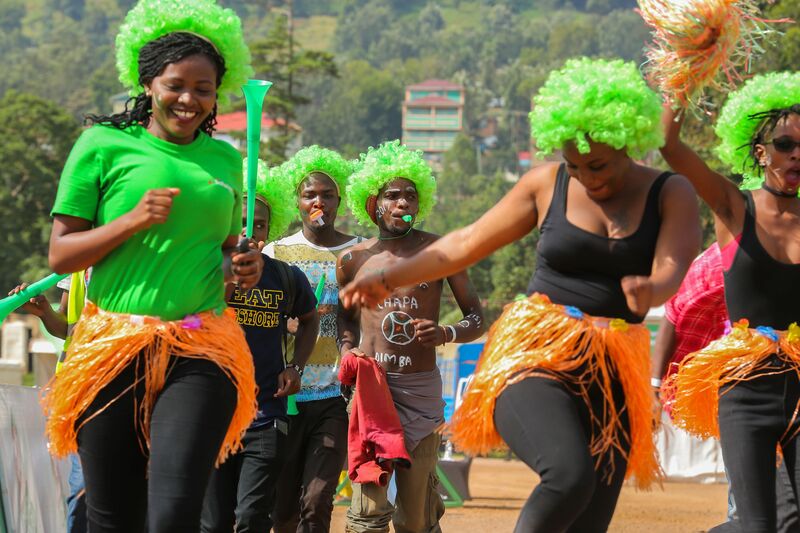 After the regional knockout phase, qualifying teams will move on to the regional finals and finally the grand finale set for July 2019 where the winning teams will each walk away with KES 1Million shillings in prize money. “We had smooth kick offs in Western region with over 100 games played. We are ready to kick off our group matches in Nyanza South and West this weekend. Nyanza North which forms Kisumu, Siaya and Bondo regions matches will be played in the weekend of 24th and 25th November,” said Morris Onyango, Tournament Regional Co-ordinator, Nyanza. The competition aims at scouting for youth talent, developing grassroots football, and ultimately propelling gifted players to the national team. 1,600 teams from all over the country registered. This year, the competition will run in collaboration with La Liga and FKF. The partnership will see an all-star team selected to attend a training camp in Spain during which they will play against local youth sides. From the inaugural season, over fifteen young players joined the Kenya Premier League and the National Super League.